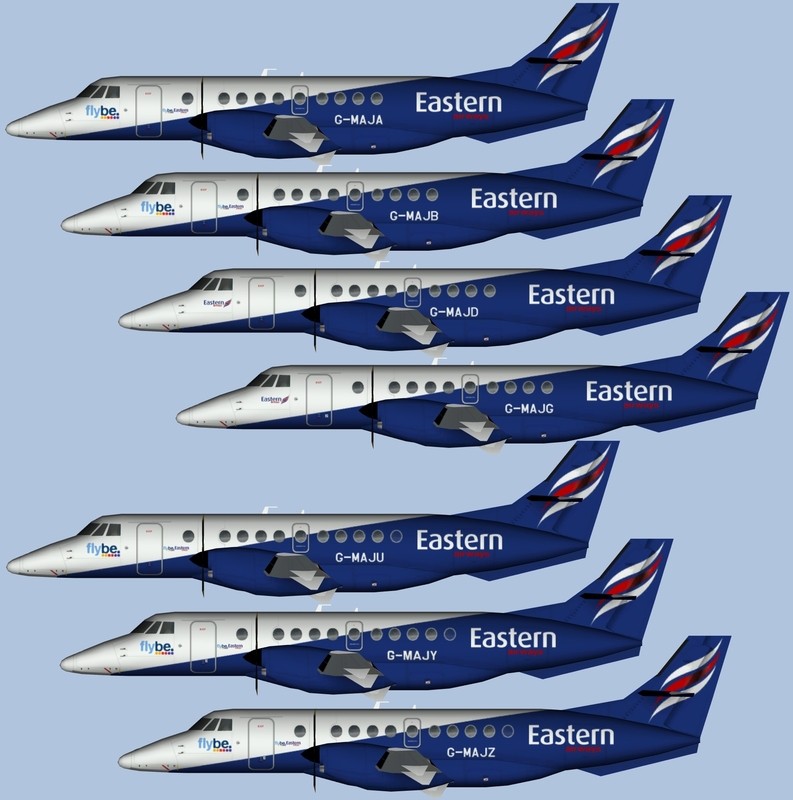 Eastern Airways Embraer ERJ-145 FS9 for the AI Malcontent Embraer ERJ-145 base model. 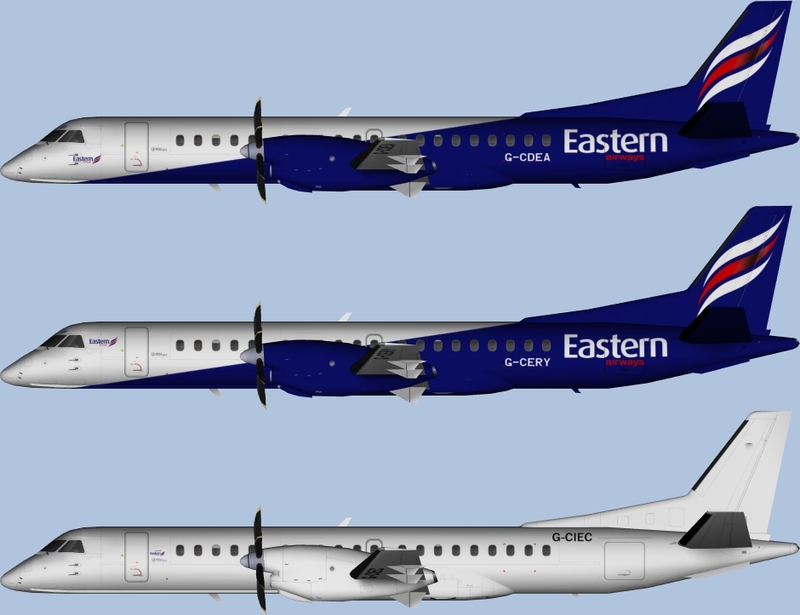 Eastern Airways Embraer 170 FS9 for the AIA Embraer 170 base model. These are FS9 textures only. 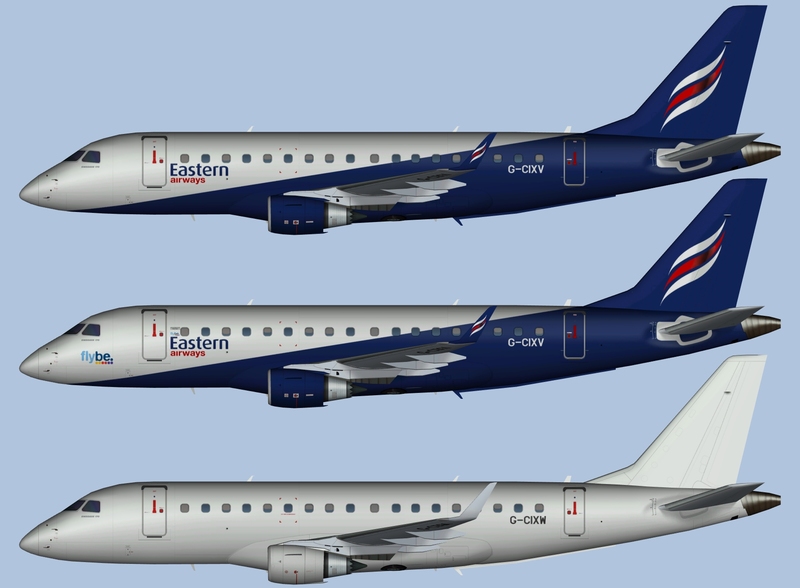 The AIA Embraer 170 base model is required. It can be found at avsim. 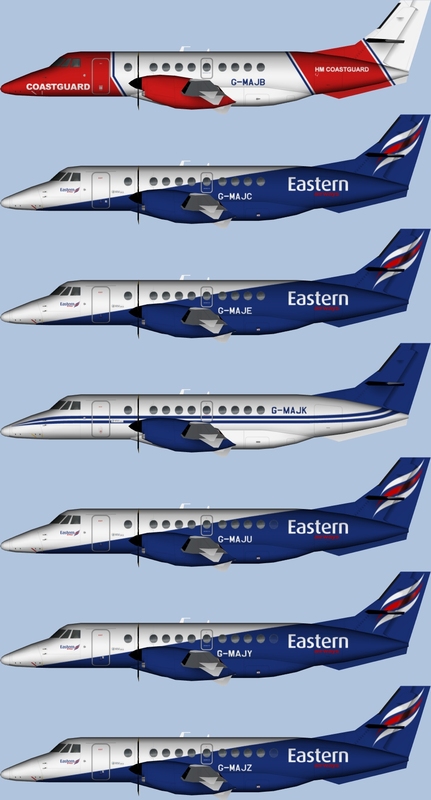 Search for aiemb170.zip. 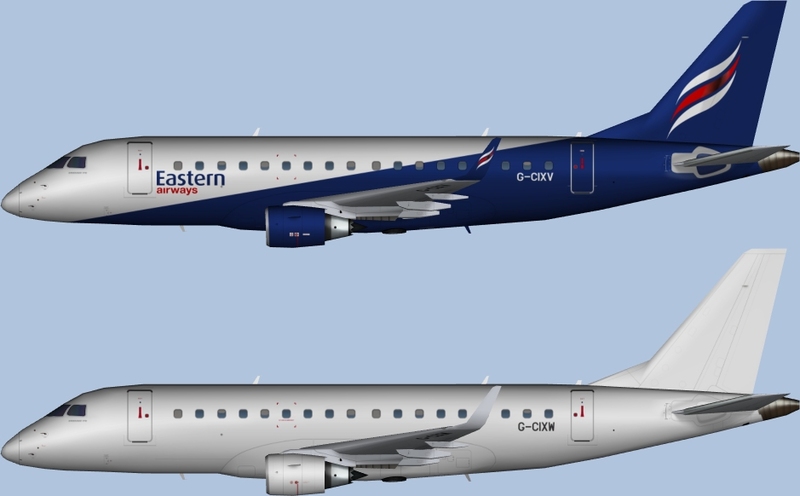 Eastern Airways Embraer 170 FSX for the AIA Embraer 170 base model. 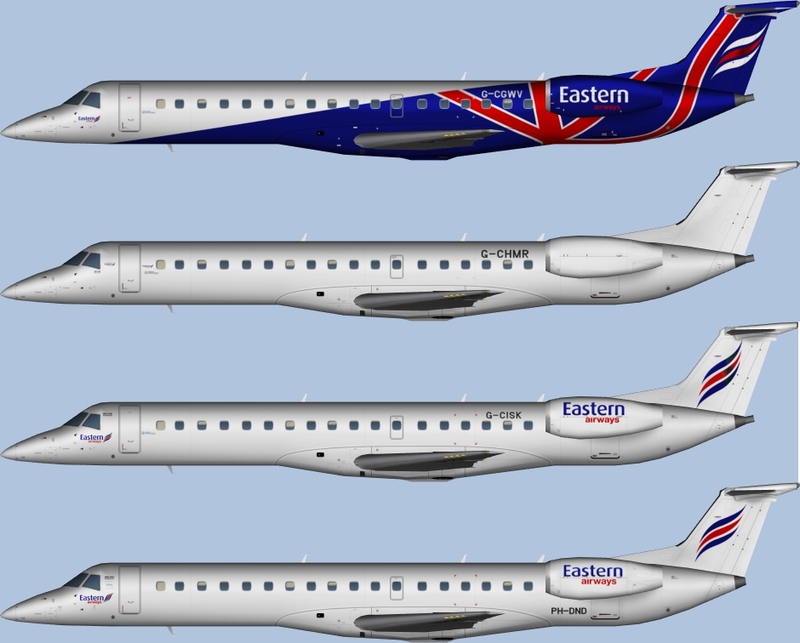 These are FSX textures only. 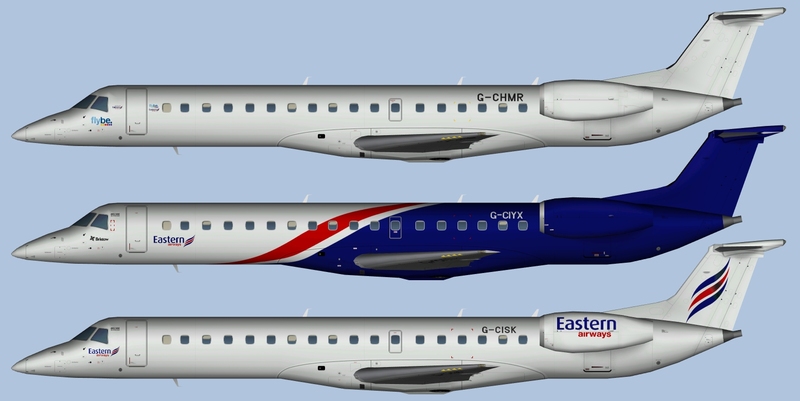 The AIA Embraer 170 base model is required. It can be found at avsim. Search for aiemb170.zip.